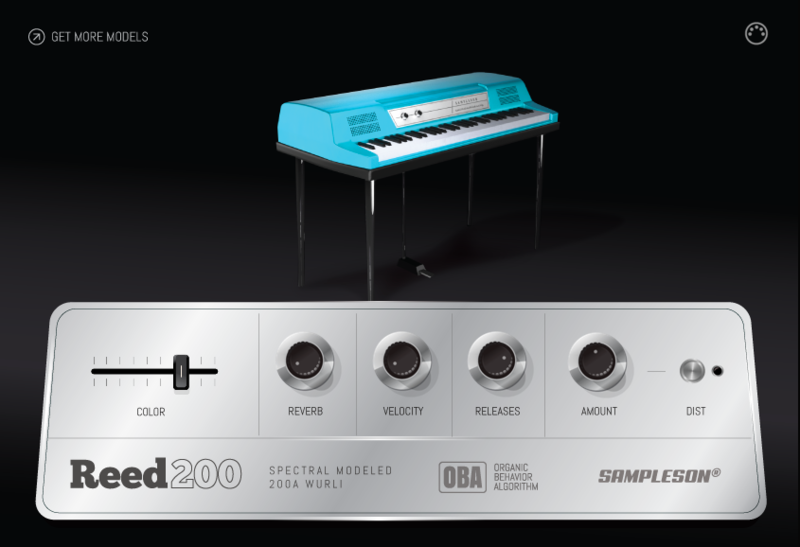 Reed200 - Spectral Modeled Wurli. 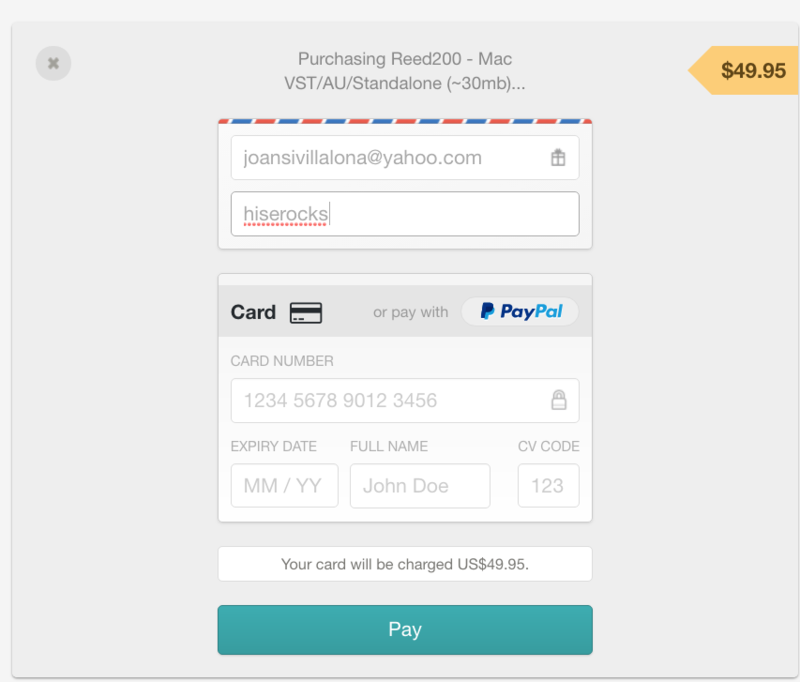 Beta testers Needed!!!! Hi guys, just finished the spectral modeled Wurli. Less than 30MB, no samples involved. Pure HISE. Can you test it on your DAWs? Also, CPU usage is important to know. Thanks in advance. No problems in windows 10 - Reaper 64 bit and the CPU usage looked fine. the transparency of the menu could be reduced a bit., or put sth. behind the channels, for more contrast. Love it... Very nice sounding and elegant UI. Works very well... No issues.